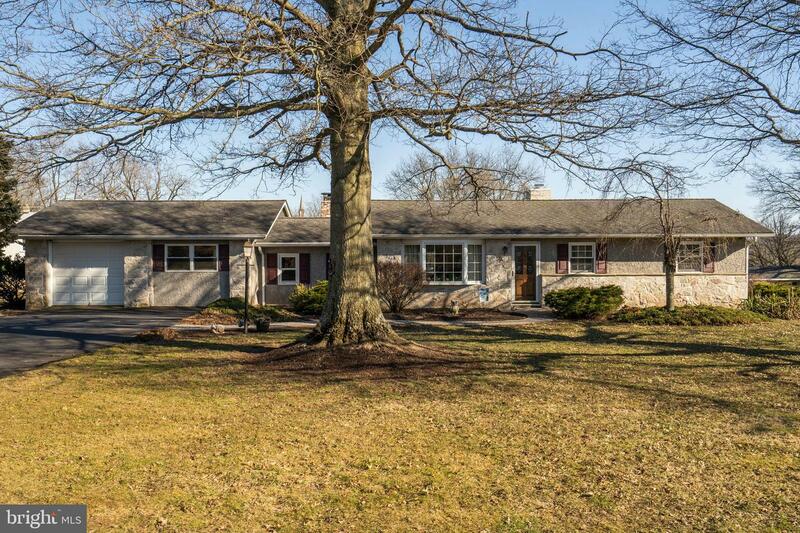 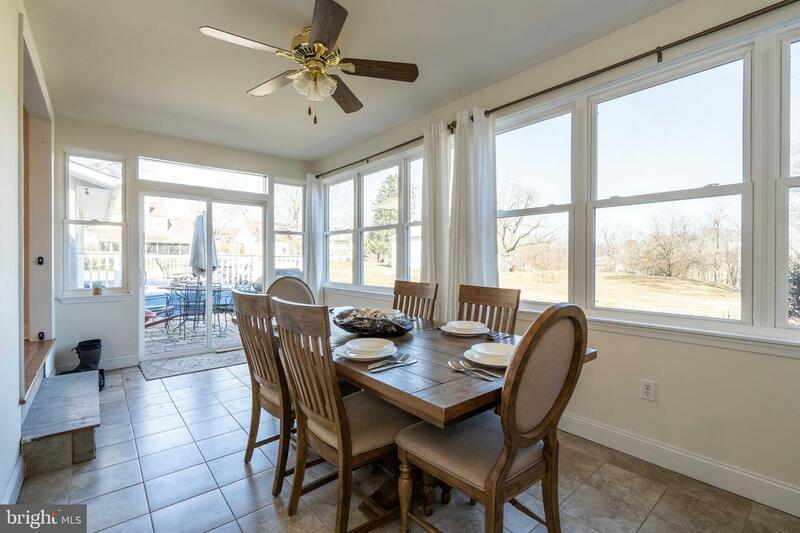 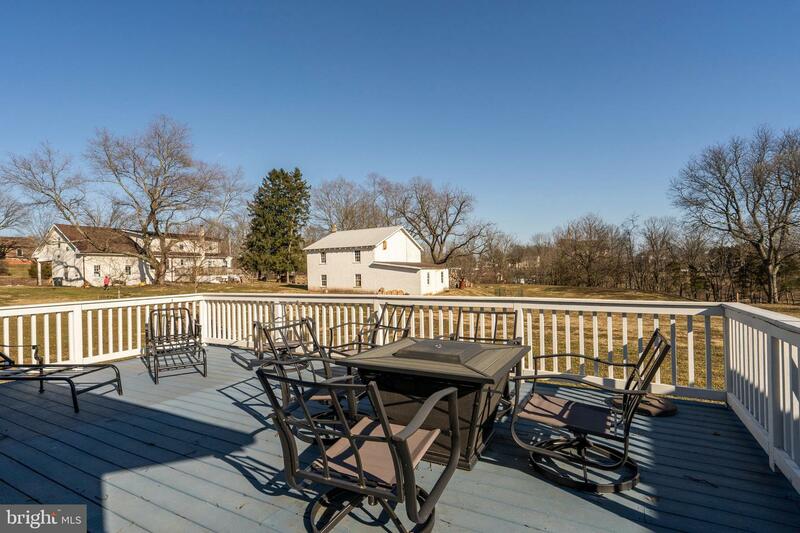 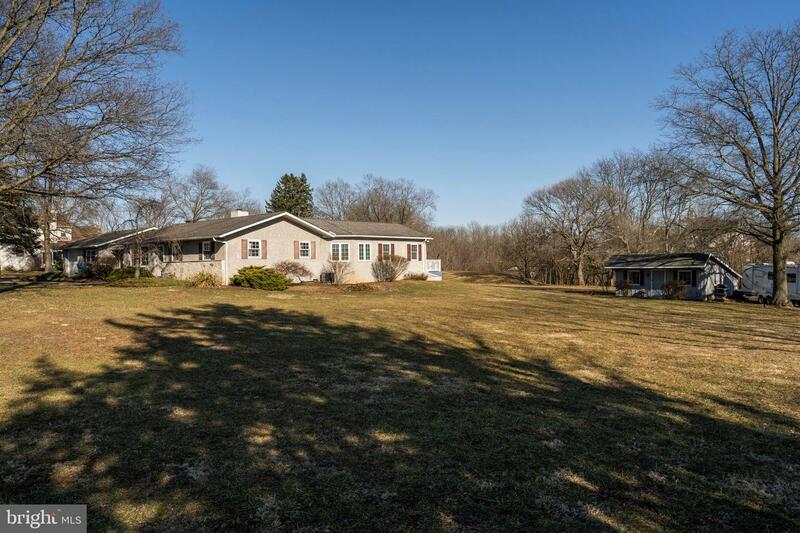 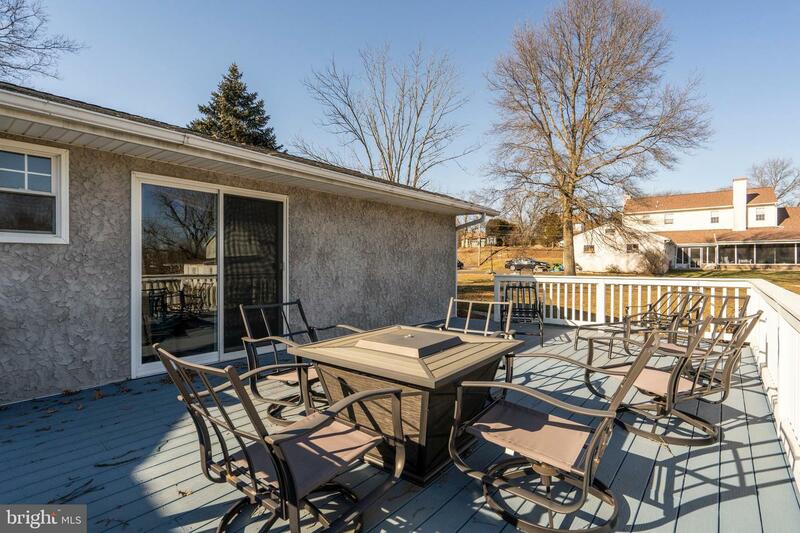 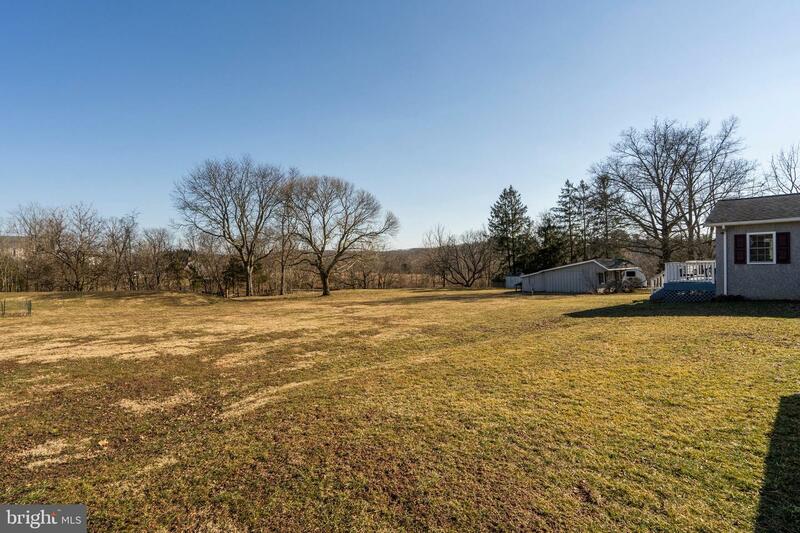 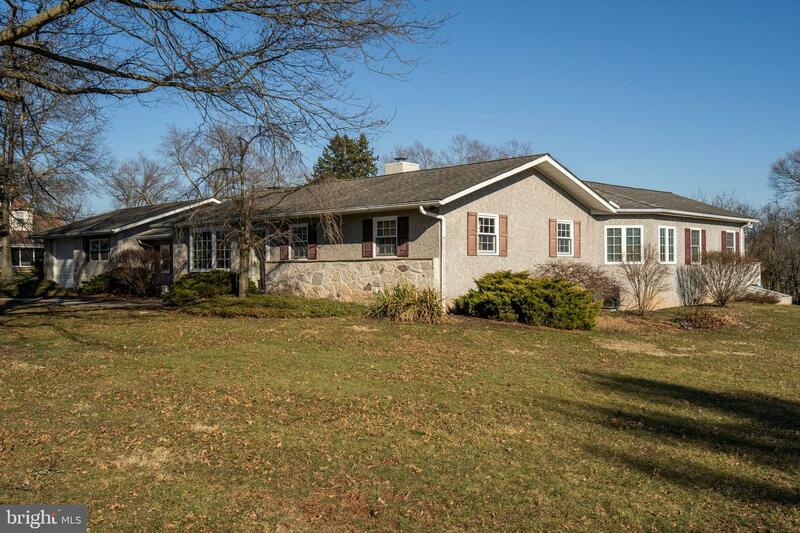 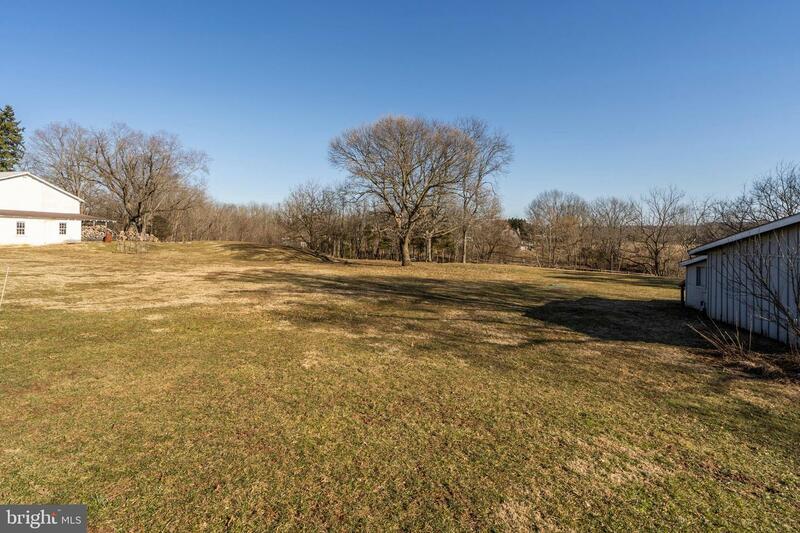 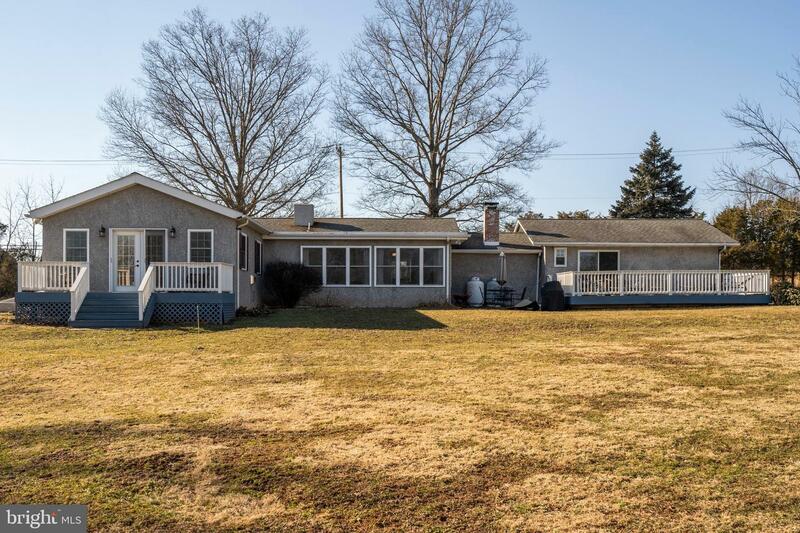 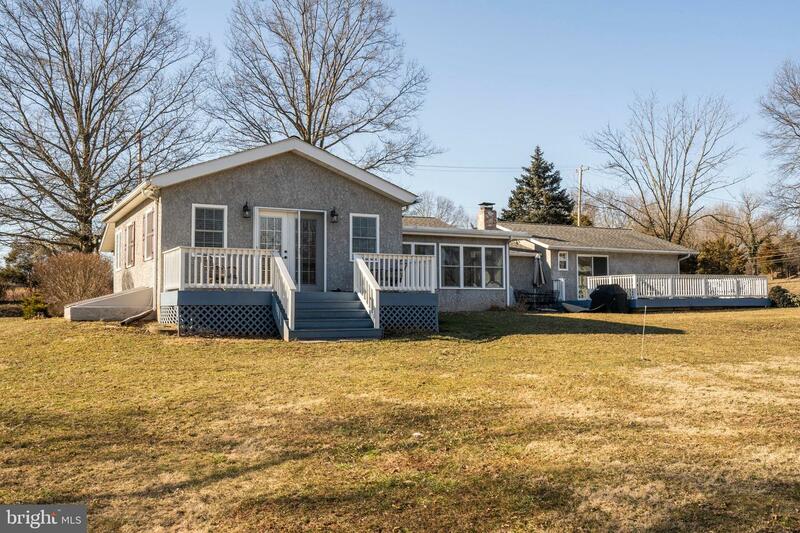 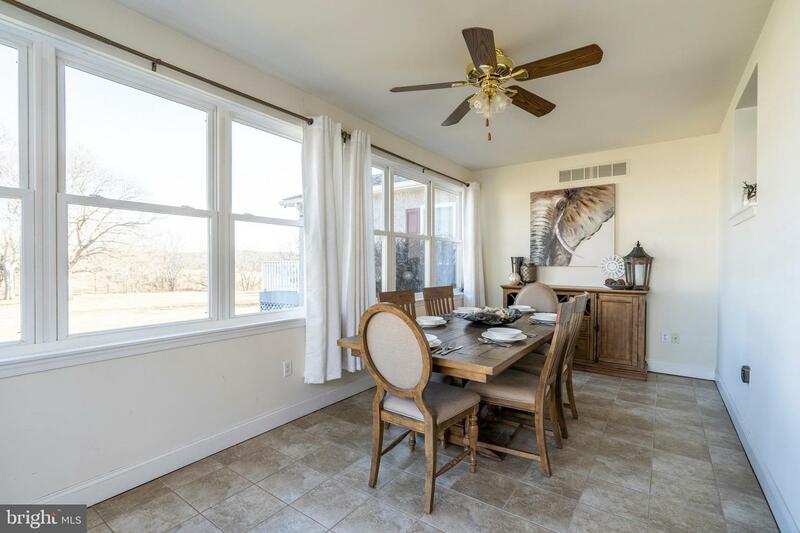 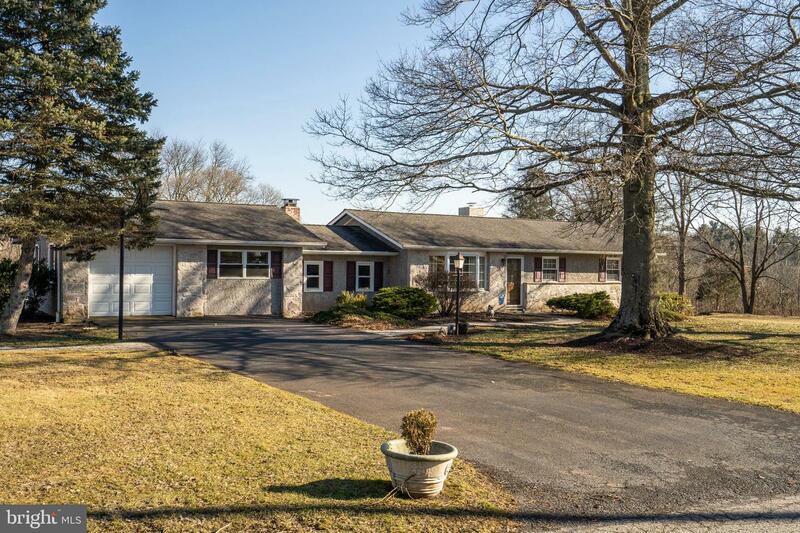 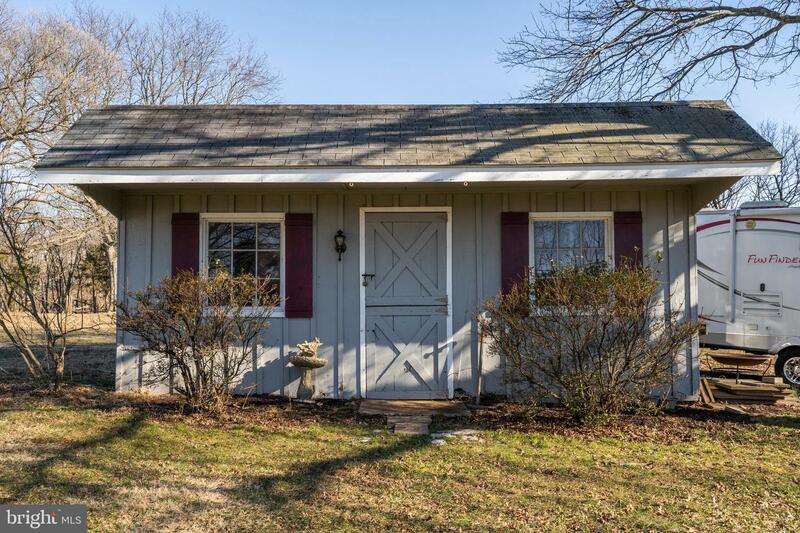 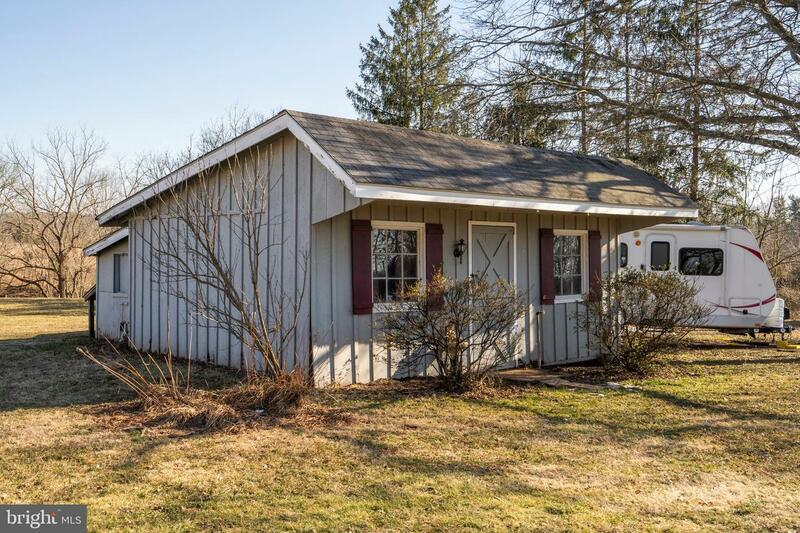 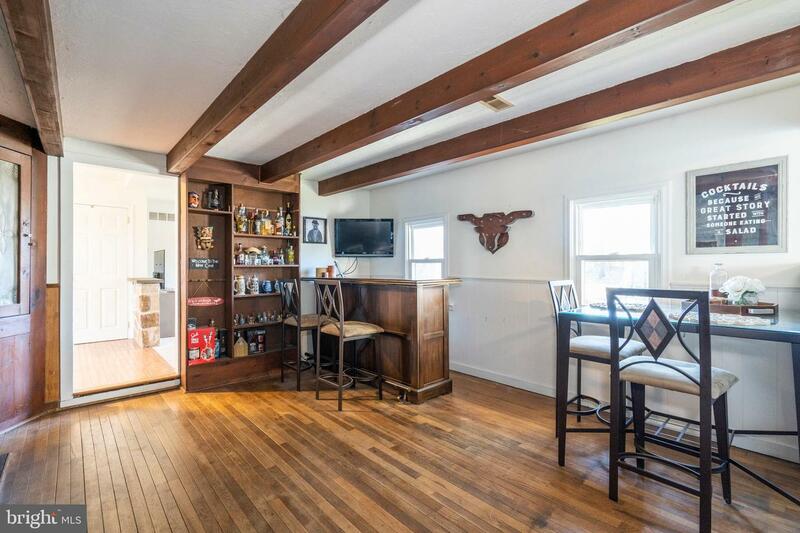 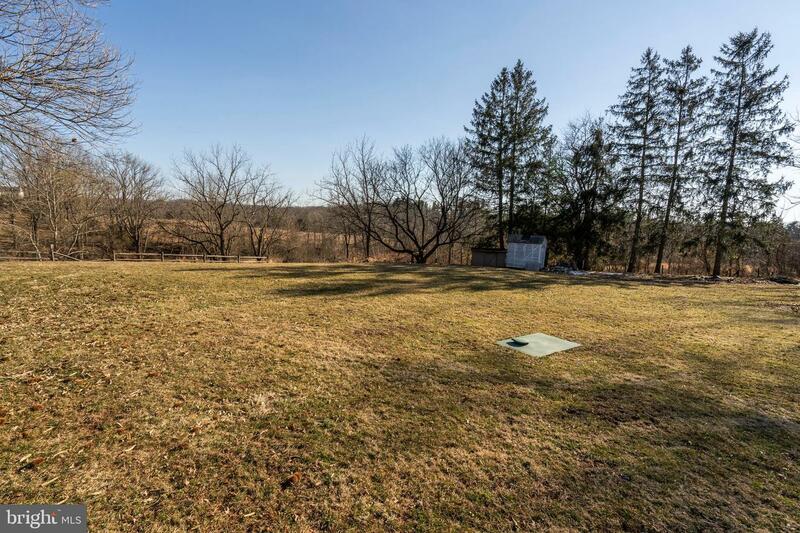 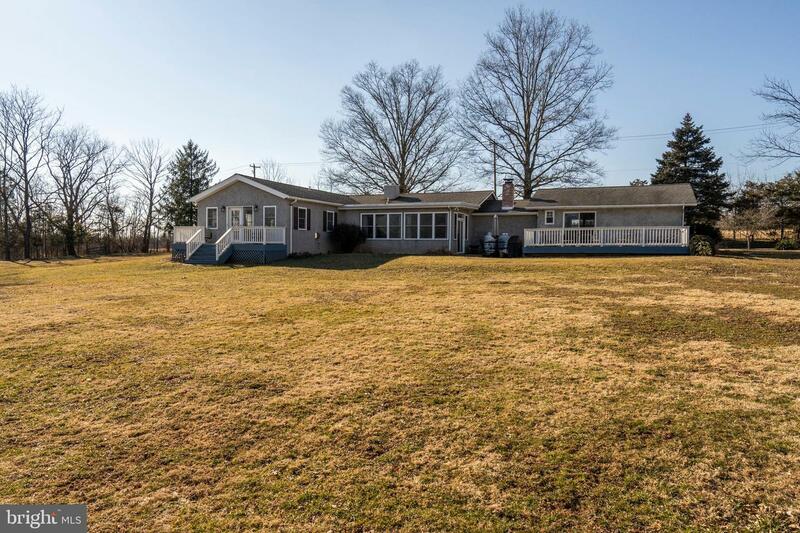 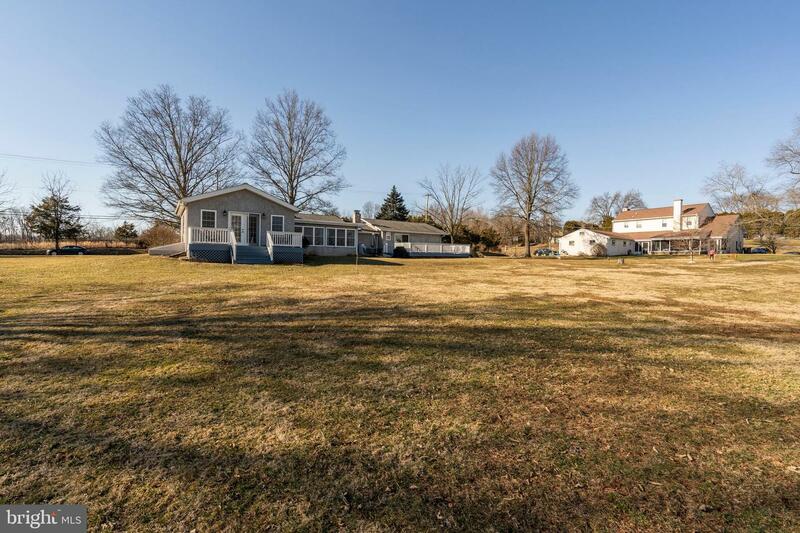 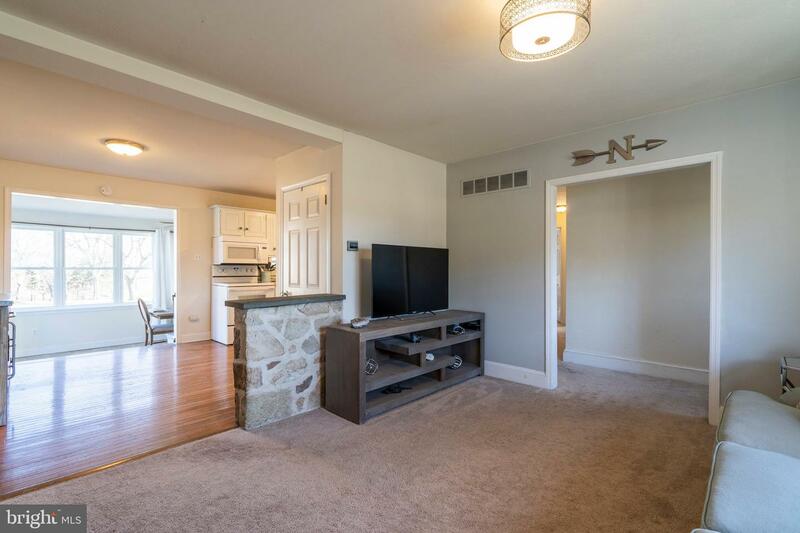 Over 1.5 acres, a sprawling 2040 sq ft rancher, in a country setting and Methacton Schools with 3 beds, and 2.5 baths! 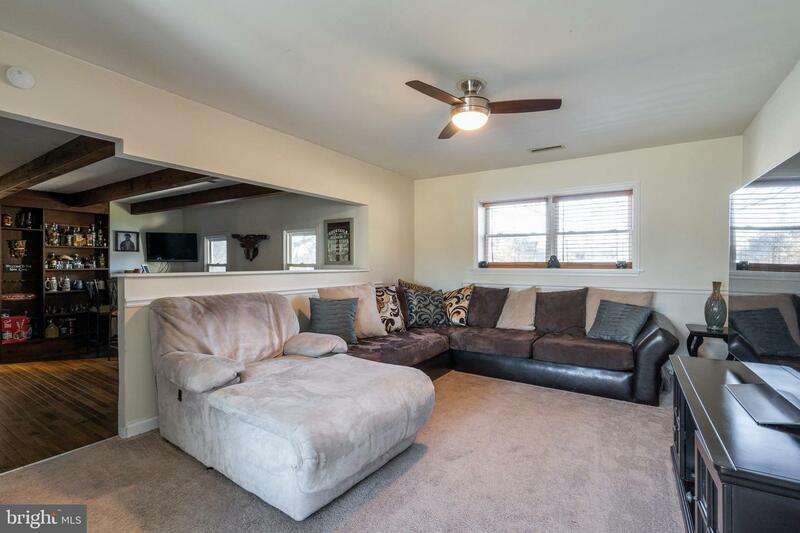 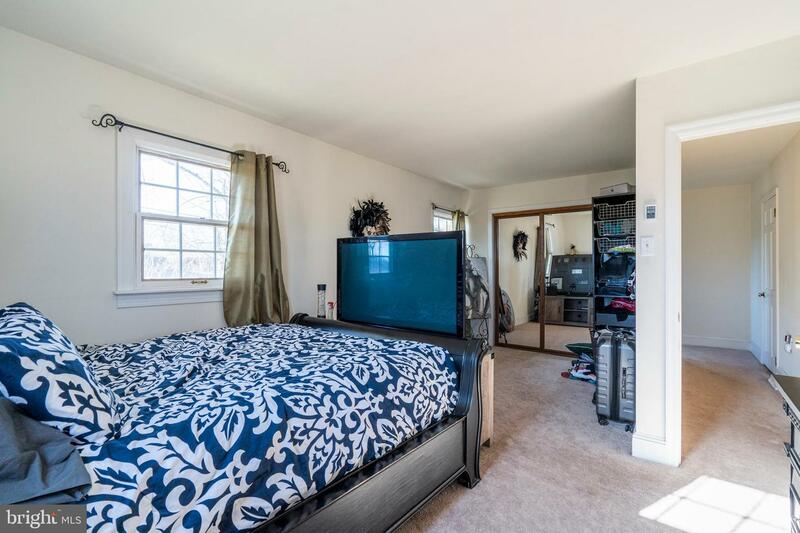 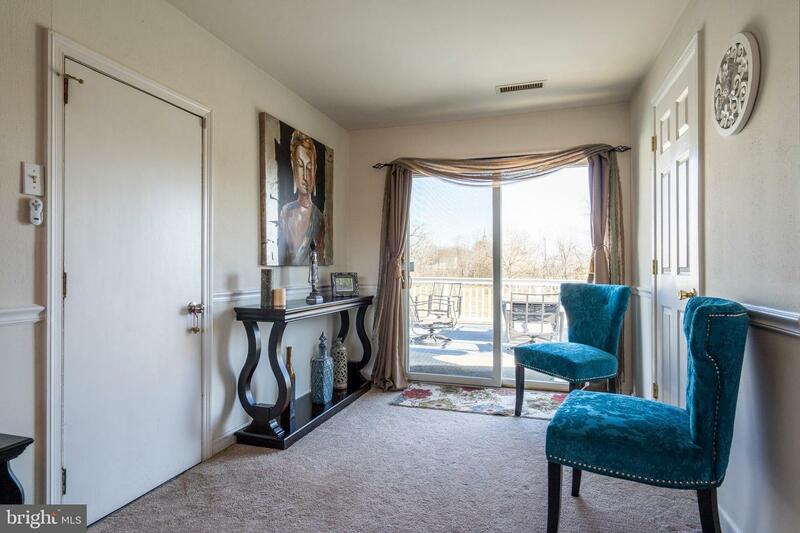 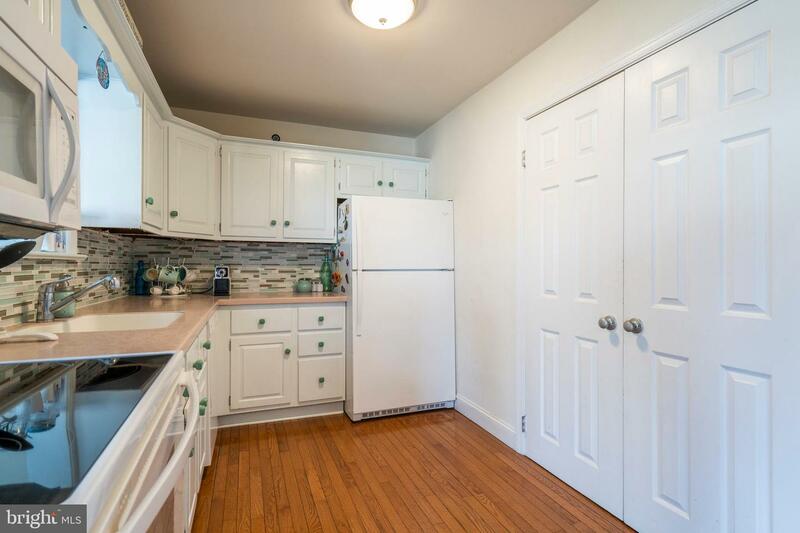 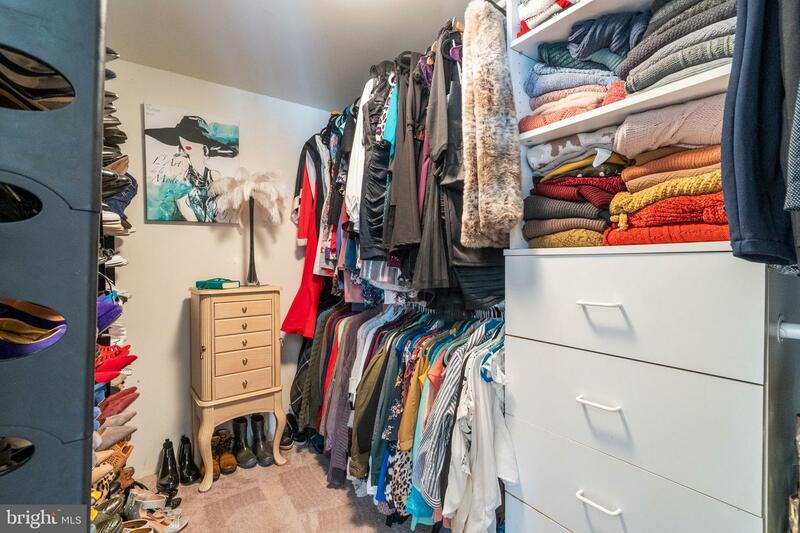 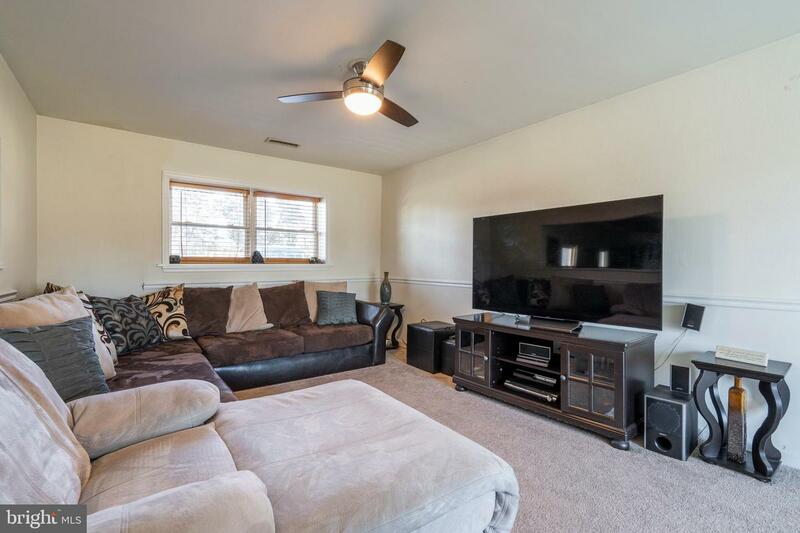 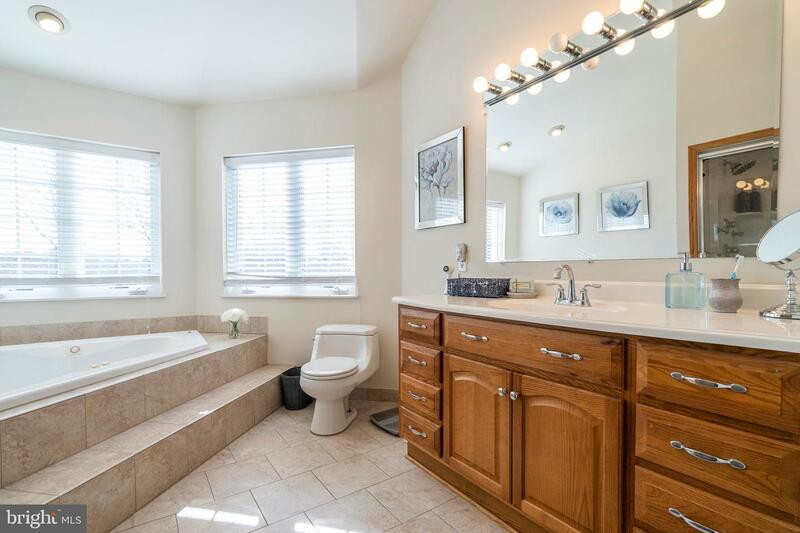 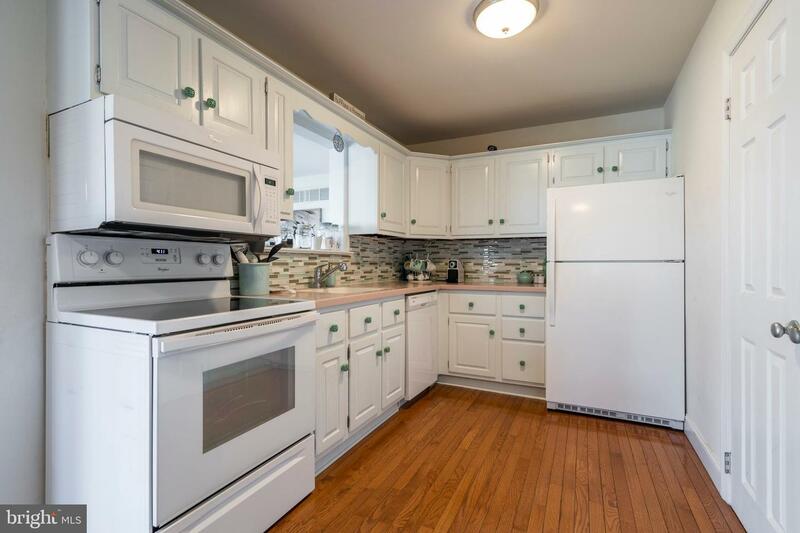 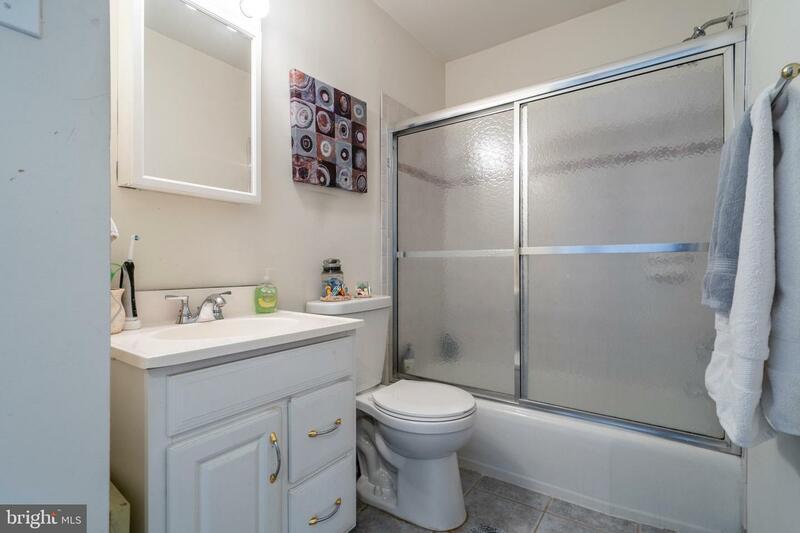 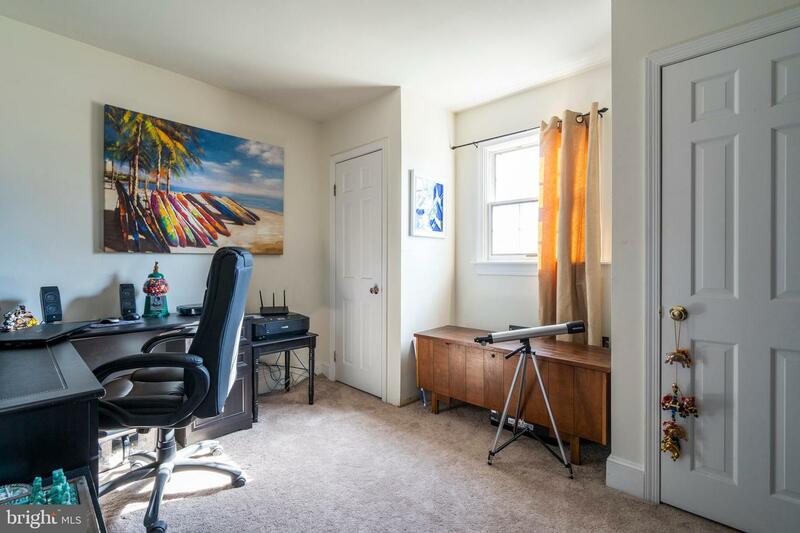 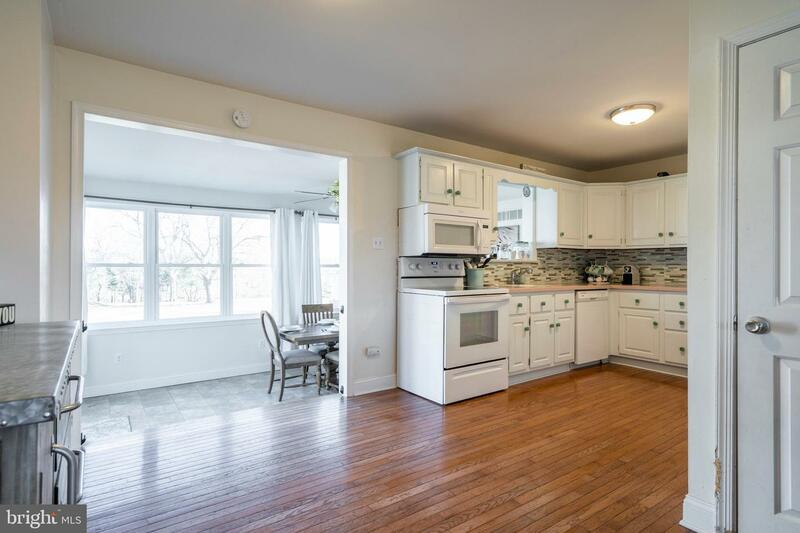 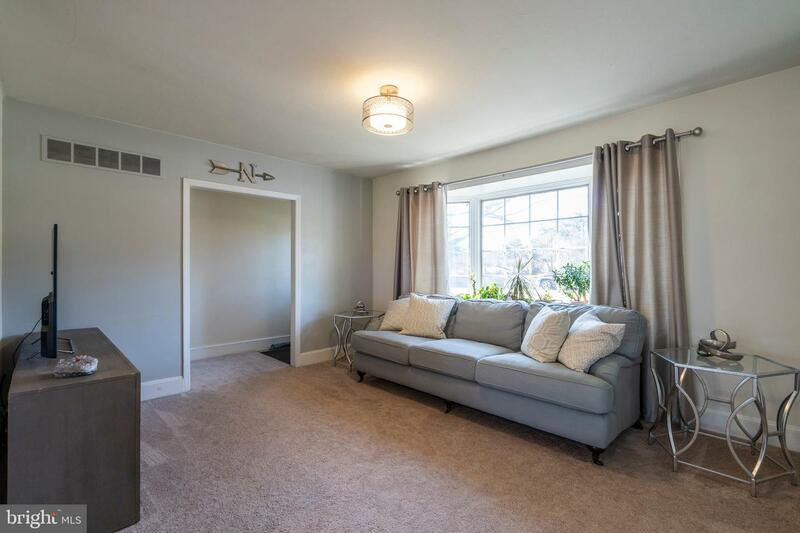 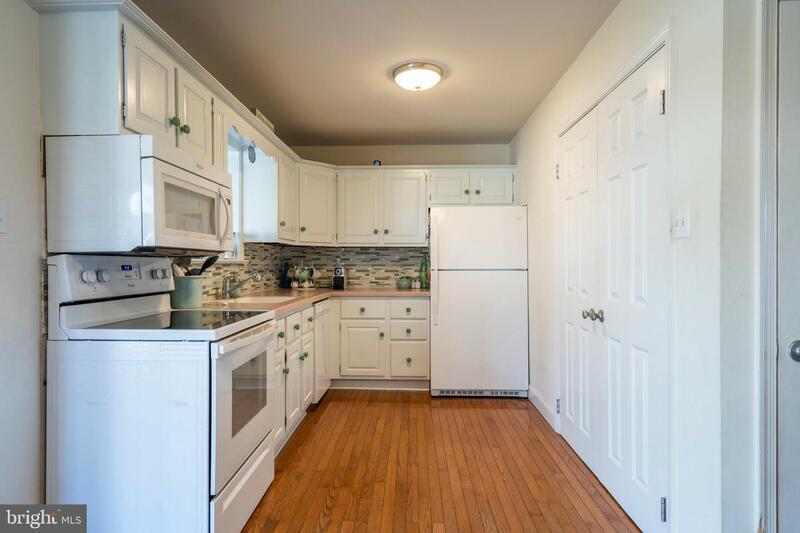 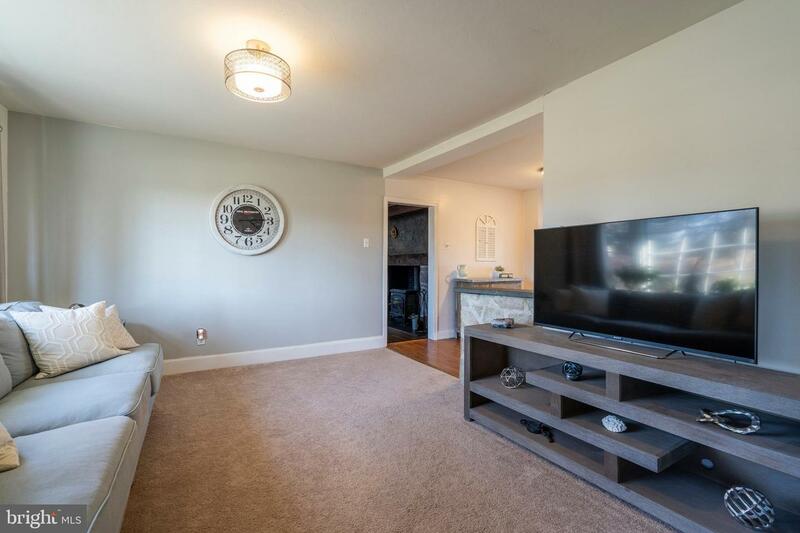 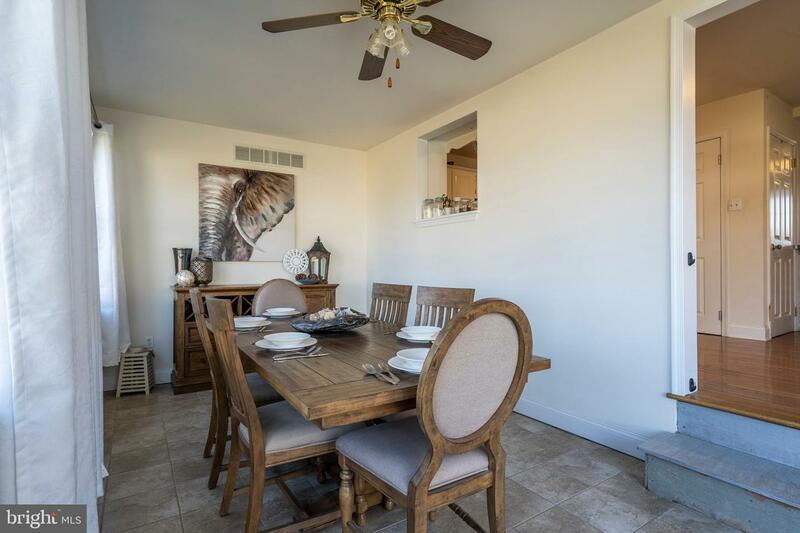 Don't miss this unique and tastefully decorated single with an open floor plan and tons of amenities. 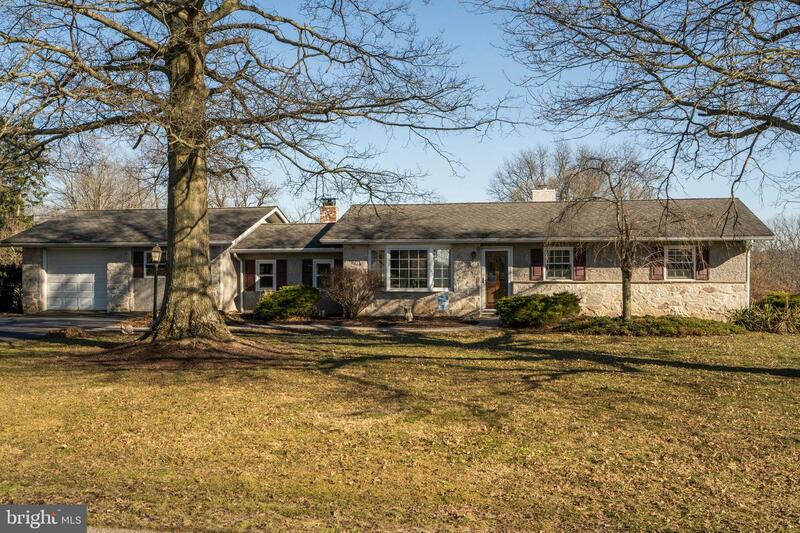 Curb appeal and charm only begin to describe this lovely house waiting to be called your home! 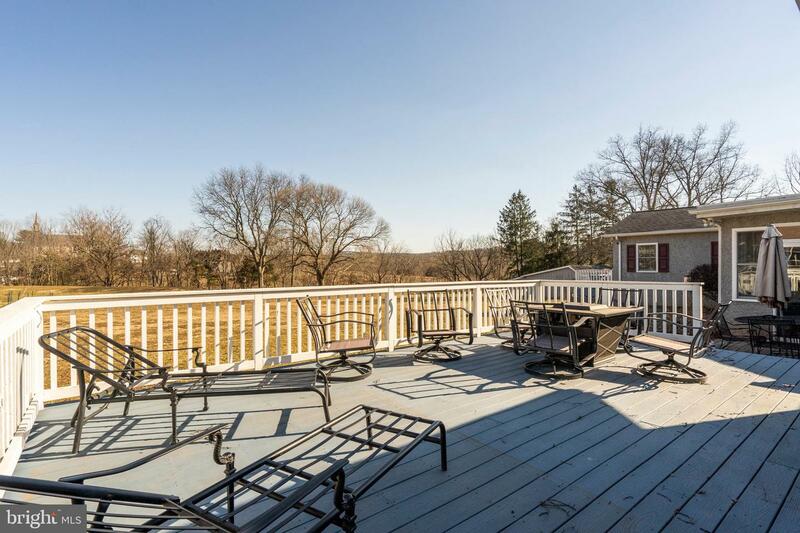 All the luxuries of 2 story colonial with the convenience of one floor living. 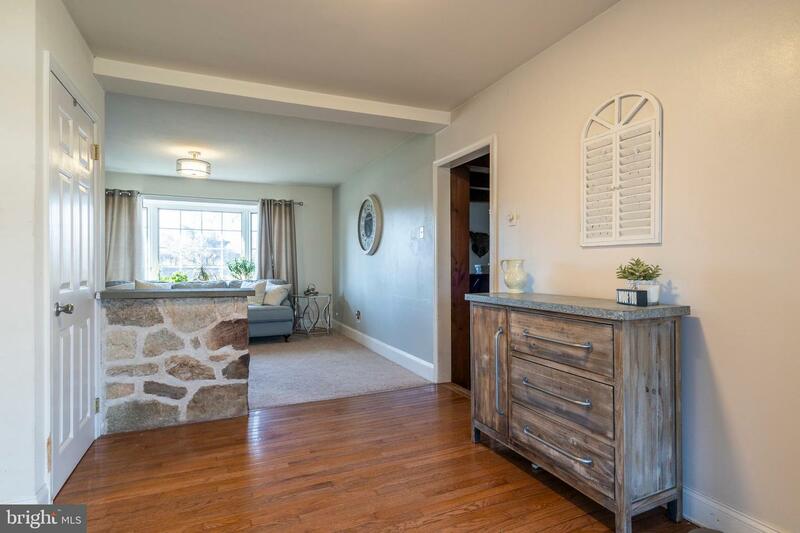 An inviting entry opens to a large and welcoming living area with site lines to beautiful kitchen and breakfast nook. 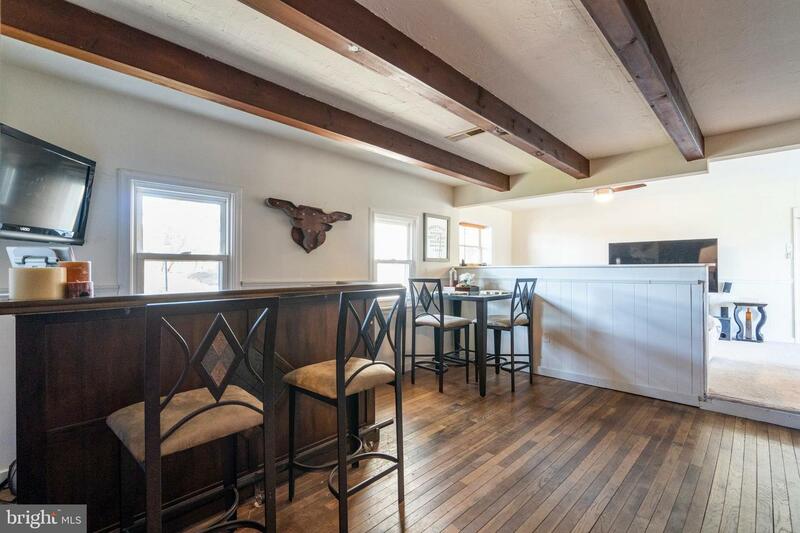 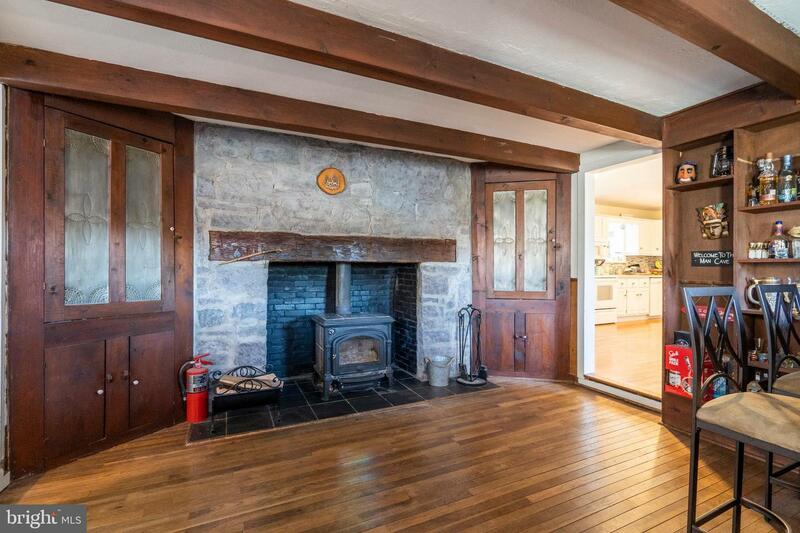 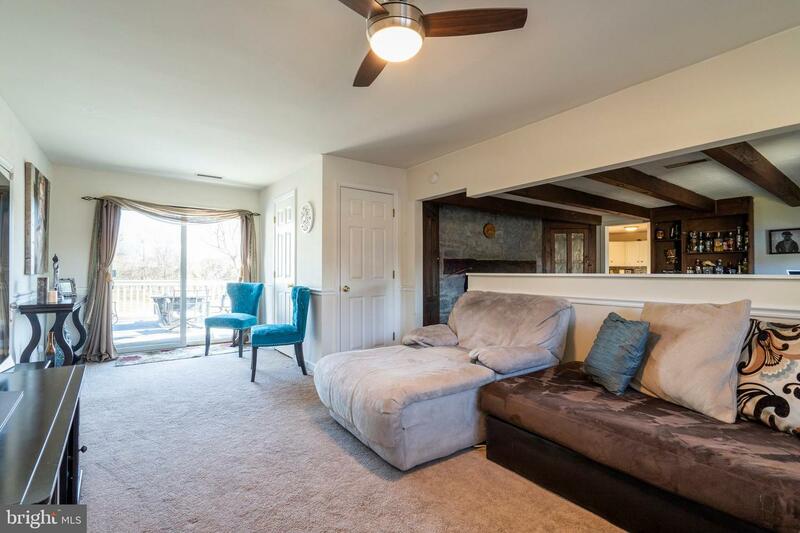 A great room with wood beams, a dry bar, fireplace, and sitting area with tons of natural light beg for entertaining. 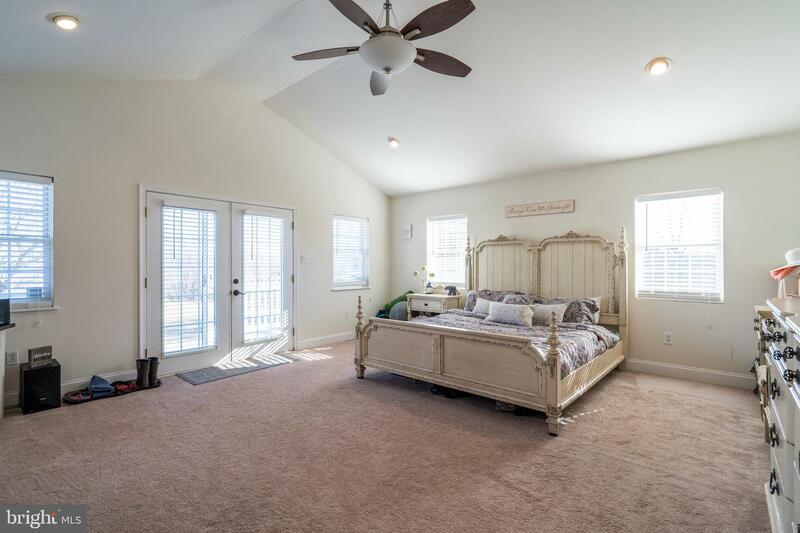 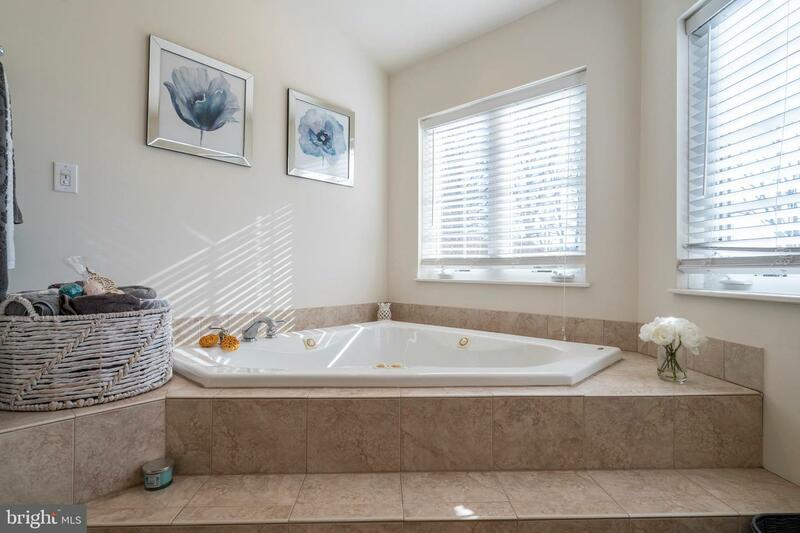 A master bedroom with an impressive ensuite, complete with soaking tub and shower will make you want early evenings and late mornings. 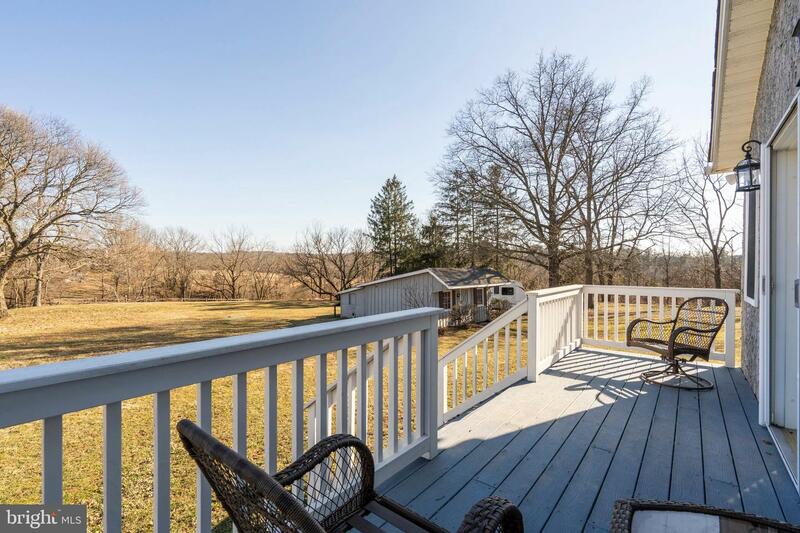 2 sizeable decks, a 2nd driveway, an attractive shed and a serene view only begin to tell a story waiting for a happy ending! 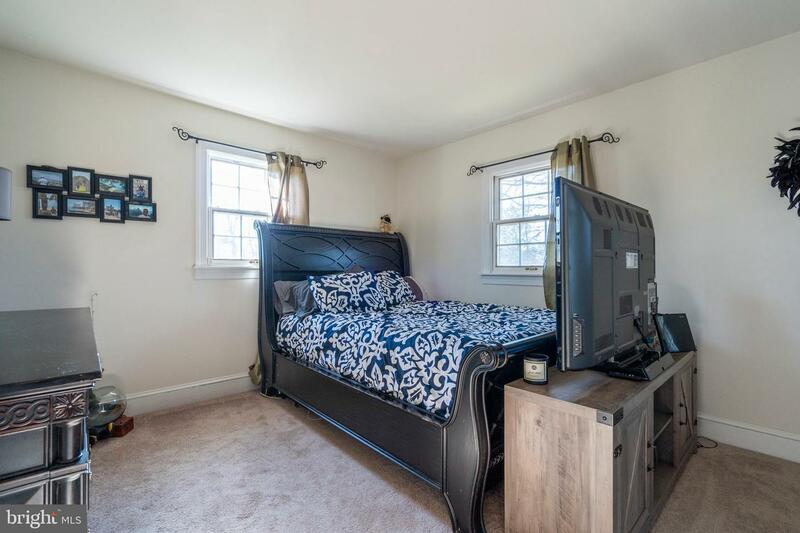 Don~t wait to schedule a showing. 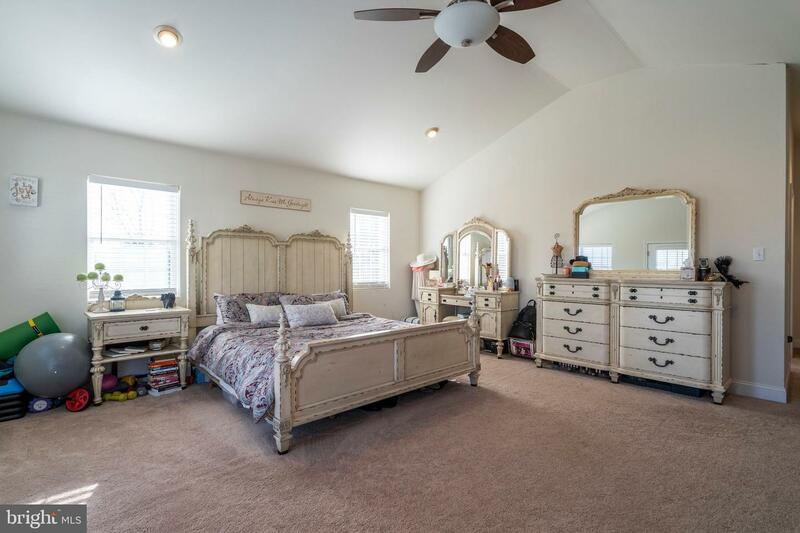 This one will be gone before you know it!